Anyone got this one yet? 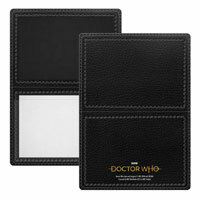 138 is almost certainly the new Thirteen Doctor figurine, that is what was strongly being hinted at anyway. Is there a image of figurine or is eaglemoss keeping us in the dark. Not too convinced on this one. After that England defeat, i need a pick me up and i hope it comes in the shape of a mandrel and winder tomorrow. Sob! Sob! Oh its logopolis. I thought it might have been ‘The liesure Hive’ as it introduced the burgundy outfit. They did say it would be the booted version from the latter part of the series. I never heard that. Was just waiting for some response from people on this site. So now i know. 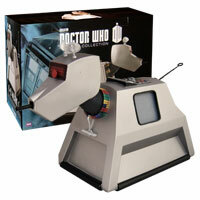 Isn’t it absurd that a Doctor Who figurine collection doesn’t include any Companions? I have been hanging on with this collection in the hope that it would eventually include Companions, but instead we are getting unwanted duplicates. No More! They said years ago at this point companions wouldn’t be coming until at least issue 150, they have stuck by that. It was advertised from the start as a collection as a Doctors and ‘his’ greatest enemies/monsters collection in any case. I personally never really wanted companions in the collection (aside from a certain one or two), but I would prefer a smattering over the duplicate Doctors we’re now getting. And I think their decision to do this is the reason for delay with Missy and the Ainley Master. I,m trying to imagine how good they could do ian, barbara or vicki as an example without them looking too nondescript. Well, if they did them now they’d probably look a tad generic but maybe a vague resemblance (though Vicki would still be poor as her age means there’s less detail on the face) and the overall figure would be nice, but if they did it at the beginning they would all look horrible. 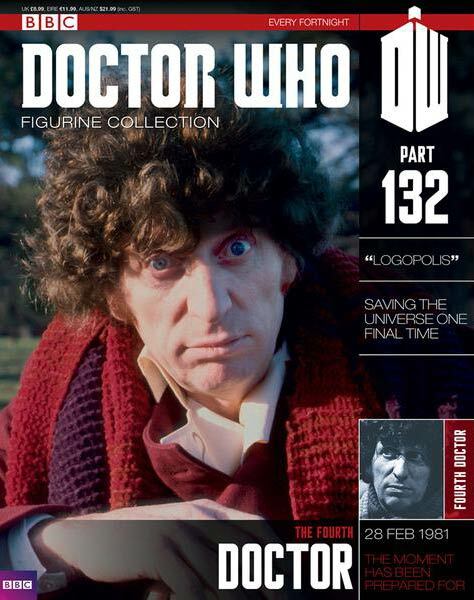 Looking at the face of the new Fourth Doctor figurine, I’d say they still struggle with people under a certain age. Haven,t seen it yet but figured as much. Just seen it now. I see what you mean. 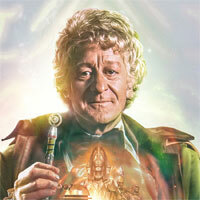 it bears an uncanny resemblance to a young john Hurt as Quentin crisp. Missy was delayed due to approval issues. The Doctors will be filling the gap rather than creating it. Thanks for the response, I can understand that approval issues can be an issue. hey thats good news werewolf. Always appreciate any info. looking at the list i,m surprised we aren,t still getting Sutekh or The celestial Toymaker which i think topped a recent poll. Although The pig slave or Blown up dalek is a case of i could have took it or leave it. I actually thought the Zarbi might have been the next special. 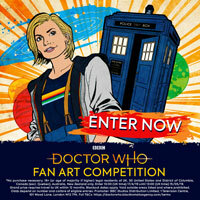 Im not sure about the blown up dalek. Think that they should have done the glass dalek or even, seing as they are doing the first ice warrior, the first zygon. Looking forward to seeing a preview of this figurine. Very good costume change for fourth doctor. Wouldn’t mind a Talons of Weng Chiang or Terror of the Zygons costume variant either. 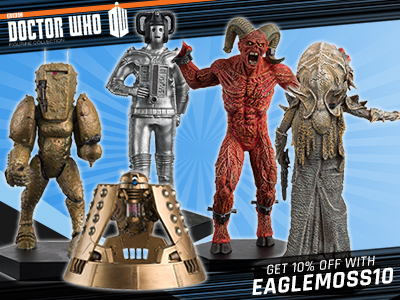 Looking forward to Koquillion figurine and whether we will see classic Zygon and classic Ice Warrior figurines. Pirate Captain as well! I’m going to assume that it won’t be episode 1 Varga. Ah fair enough. I suspect they will keep Sutekh back til very near the end – which I wouldn’t be surprised might be more than 180 eventually. They look to have done a really fine job with ‘The Ancient one’. So as a subscriber from issue one. We are meant to get free plinths? Not free. I think they usually charge subscribers who have opted in to receive them 14.99 £ but they have been out of stock since last year. Most subscribers are currently owed the last two. Apparently they are hoping to resolve the backlog by end of August when they expect new stock. I just received a HUGE box today – nestled in a corner inside were three plinths! Eaglemoss’ US site still seems to have stock. Don’t know what the postage costs and import fees would add up to though. Thanks boo boo and drifter. US lead was great but they won’t ship out of the US. Hunt continues. Nice one drifter!!!! Managed to bag their last one. And it is all undamaged. Thanks for the link,that might come in useful again. 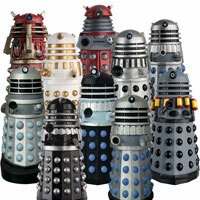 To be honest im glad its finishing at 180 i feel we have been cheated out a bit, Bad paint jobs, 3 of the same Dalek (paradigm) and then bonus daleks (day/invasion), Characters that i think are a wast of money and time (mostly new series) odd scale figures and now doctor variants Eaglemoss have not listened to its customers and what they want from this at all ! I don’t think you understand how a partwork works. It’s running to 180, that doesn’t mean it’s ending there. Surely you can see the flaw in demanding 20+ figures don’t get made because you’d rather ten figures didn’t get made? Sadly, I wouldn’t recommend anyone to “jump on board” with this collection, because Eaglemoss cannot service the subscribers they’ve got. 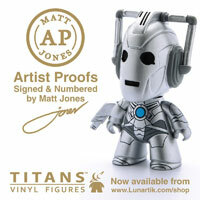 I now have nearly 20 figurines without plinths, and keep getting told they are “out of stock”. 6 months? Come on, Eaglemoss – sort it out. You keep taking our money, so provide the plinths. Certainly makes me think twice about subscribing to any new collections. i bit off totpic but when is the consle expansion due out? What about eldrad, axon monster, daffodil auton, mutt monster or roboman? If we only have 50 issues left,I hope we atleast have 10 of those be classic companions. Is the 180 really it? That will please my missus!!!! Is the mega special K-9 mk1 still on the cards? Yes but, so they say, aiming at a December release so it’s a way off yet. Doctors sell, and they need figures that sell to keep them going otherwise there may not even make it to 180. Not true. If I wasn’t subscribed already I would skip these as no need for two of each Doctor. Does this mean we get another Hartnell? To Anonymous’s point – I do wonder if having some Doctors now and then is a strategic move to offer any newer fans and collectors who might see it or hear about it a ‘jumping on’ point to th collection? Partworks don’t usually look to recruit new readers this far in, but you never know. 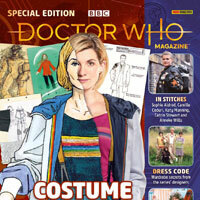 I could certainly see the JW 13th Doctor Issue picking up a few more sales in the likes of Forbidden Planet. 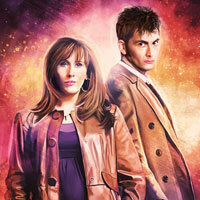 I dunno, I’m not sure we’ll necessarily see a second variant of every Doctor but time will tell. The problem is there are still a lot of people who aren’t subscribers, who are picking and choosing at an abnormally high rate compared to other partworks and given they are paying a lot more for the figurines and are very happy to skip something obscure they don’t care about they are ultimately the ones the editors have to keep happy. No no no.. we don’t need multiple doctors! Make new figurines please…there are tons of figures they could make before making variants. I knew this was coming but which story are we talking about here? It’s been rumoured as Season 18, I’m going to bet Warriors’ Gate as there isn’t really another figure they could do from that story, whereas every other has one which can be made, i.e. Foamasi, Meglos, Three Who Rule, Melkur, Ainley Master. Yes but i,m thinking either The Liesure Hive (the Burgundy debut) or his final story Logopolis. I don,t think it matters theyve covered the same story for some in earlier mags which wouldn,t disregard Foamasi or Watcher Figurines in the future. For Warriors Gate theres Tharils or the gundan Warrior Robot, don,t forget them. 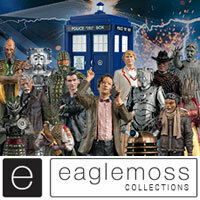 I hope Eaglemoss don,t. Oh I dunno Flying Shark – I think either a Tharil or a Gundan Robot could be quite good options for Warrior’s Gate. It’ll be nice to see an actual picture of this figurine as I think another 4th Doctor could be a good thing, the 2nd Patrick Troughton was definitely better than the 1st one they made.